Mumbai Indians take on Rajasthan Royals in the 27th match of the Indian Premier League at the Wankhede Stadium. Mumbai have bounced back hard after two losses in first three matches and now have won four out of their six matches and have 8 points. 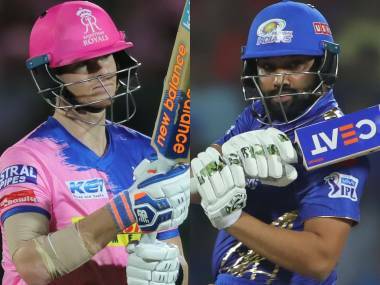 After a scintillating chase against KXIP, the would be riding high on confidence and would look to make it four wins in a row against a struggling Rajasthan Royals. 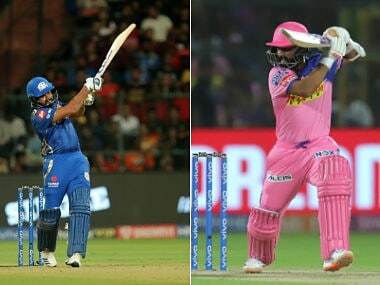 Pollard was the stand-in captain in absence of Rohit Sharma in the last match after the latter sat out due to an injury but Pollard said after the match that it was just a precautionary measure and Rohit would be back for the RR game. 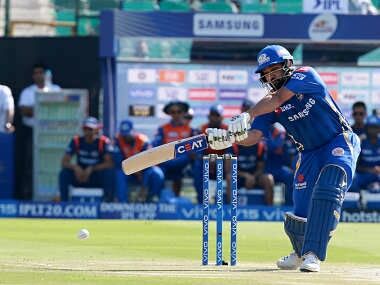 If in case Rohit gets back, he would look to hit form straightaway as he has had a roller-coaster ride so far. The openers need to put on a solid platform. MI might not tinker too much with the winning combination. RR, on the other hand, have lost their last two matches and have lost 5 of their six matches, they will be desperate to get 2 points on the board. The key will be to win crunch situations and not crumble under pressure which has been their Achilles heel this season. 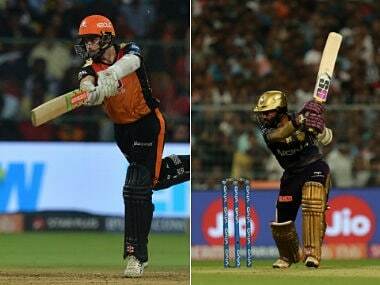 Captain Rahane needs to hit form and so does Ben Stokes with the bat and ball. They can't depend just on Jos Buttler to deliver the goods. Pressure will be on Steve Smith too to perform which might help his case for selection in Australia's World Cup squad. Mumbai start off as favourites. When will MI vs RR fixture take place? 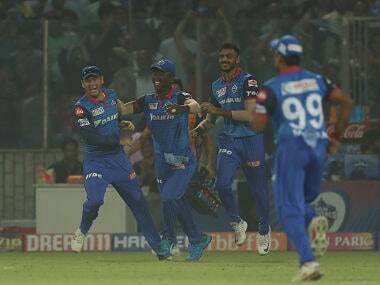 The match between MI and RR will take place on 13 April, 2019. The MI vs RR fixture will be played at the Wankhede Stadium in Mumbai. The MI-RR fixture will begin at 4 pm IST, with the toss to take place at 3.30 pm IST.